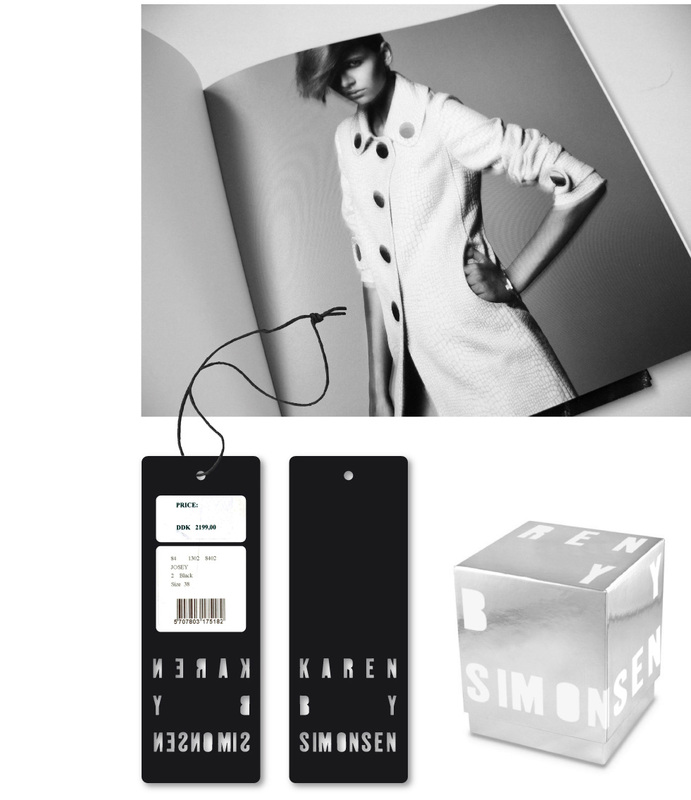 Karen Simonsen, one of the founders of Munthe plus Simonsen created the brand, Karen by Simonsen, in 2009. The clothes are very graphic and geometrical, and the mode of expression is simple. This combined with the innovative materials means that the expression is often a puzzling mix of elegance and rawness. 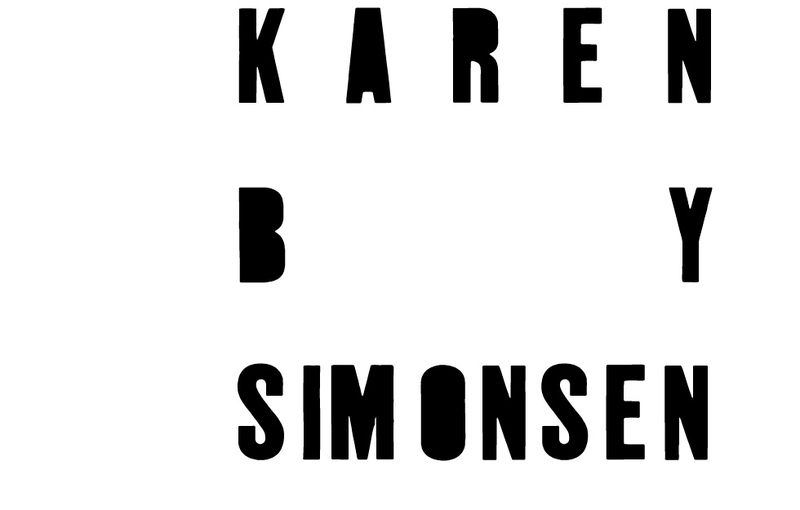 The logo that we have created has the same rawness and simplicity with a twist.